The paper investigated the local implementation of the National Policy of Education (NPE) on the use of mother tongues or the languages of the immediate community. Using a case study approach of Yoruba medium of instruction in Ikire in the south-western part of Nigeria, data were collected from 50 teachers from both private and public schools. These respondents were selected on being able to satisfy the following conditions: first, they should be able to communicate in Yoruba; second, they should have adequate teaching experience; third, they should have good academic qualifications; and fourth, they should have been teaching, for more than a year, Elementary Science (the particular classroom subject the study examined being taught to the pupils). These conditions ensured the teachers engaged had cognate experience in teaching a science subject that can reveal the level of terminology development within Yoruba as an adequate medium of mother tongue instruction. The result affirmed the advantages of Yoruba medium of instruction over English; however, Yoruba was not exclusively used for the pupils contrary to the expectation in the mother tongue medium of instruction policy. Most of the teachers used in the study preferred to employ a bilingual mode of instruction combining Yoruba with English, claiming that English had better educational resources for the subject they were teaching. 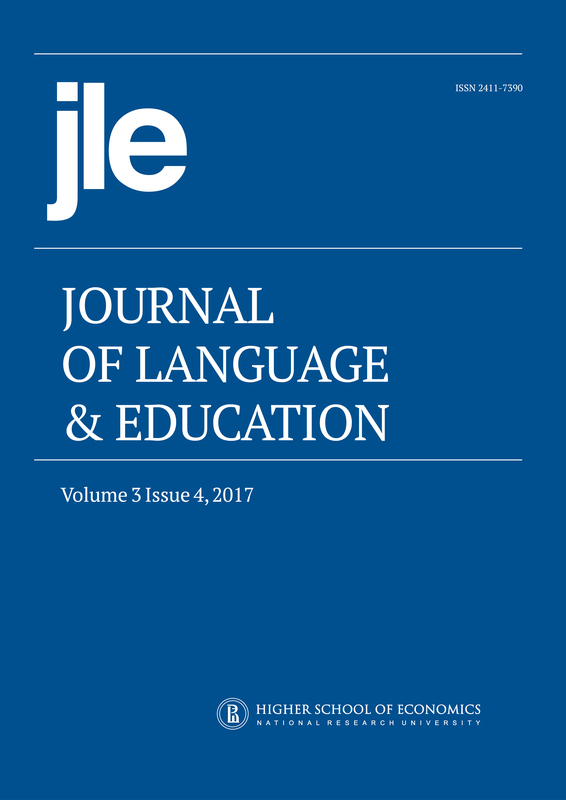 This paper, though, based on a local case study, can be used to estimate the expected limitation to be encountered while implementing mother tongue instruction in a similar linguistic domain.